Responsorial psalms as well as music for Lent, Triduum and Easter. 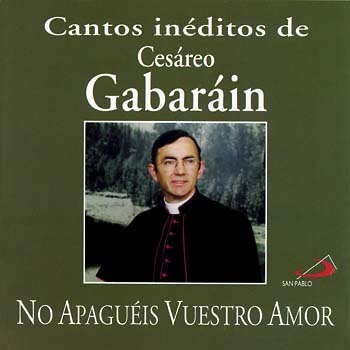 Written near the end of Cesáreos life, the title track of this collection is profound and hauntingly beautiful. This collection has come to be Cesáreos spiritual legacy. It contains responsorial psalms as well as music for Lent, Triduum and Easter.